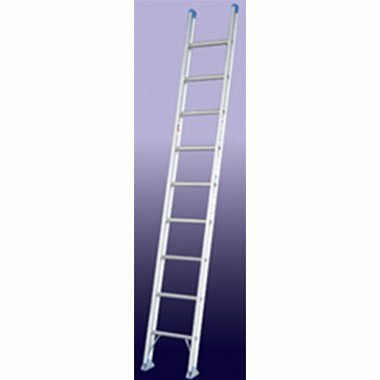 A Single or Straight Ladder is a non-self-supporting portable ladder that consists of two stiles and several rungs. 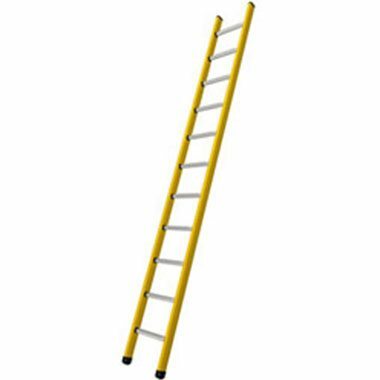 Single or Straight Ladders can be manufactured using different materials (including Aluminium and Fibreglass), the rungs can be riveted, swaged or glued and they come in a range of sizes from 8′ (2.4m) to 20′ (6.1m). 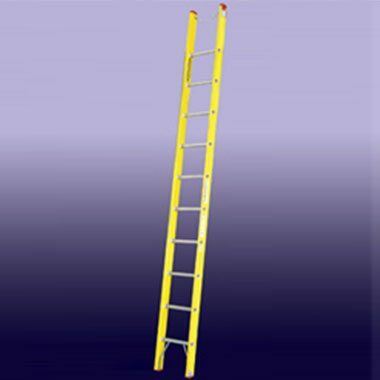 Fibreglass), the rungs can be riveted, swaged or glued and they come in a range of sizes from 8′ (2.4m) to 20′ (6.1m). Single or Straight Ladders can be manufactured using different materials (including Aluminium and Fibreglass), the rungs can be riveted, swaged or glued and they come in a range of sizes from 8′ (2.4m) to 20′ (6.1m). 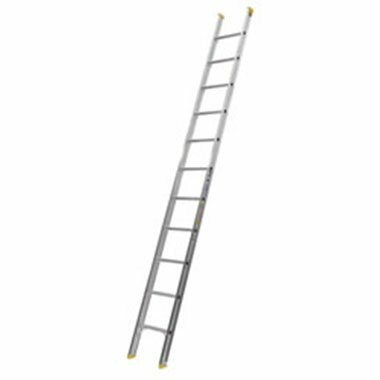 If you are looking for a Roof / Ridge Ladder, then just add some Universal Roof Hooks to one of these Ladders. 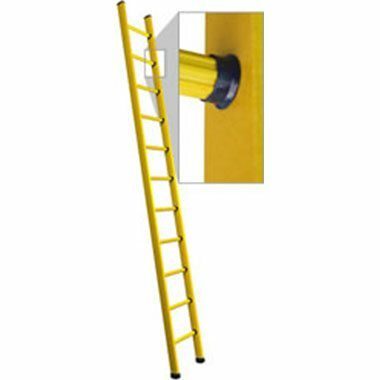 We can even add Scaffold Hooks on most of these ladders. 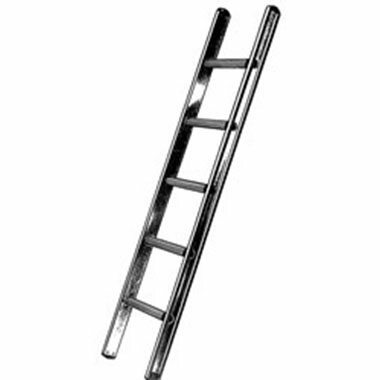 Some Models have Round Rungs while others have Flat “D” Shaped Rungs. 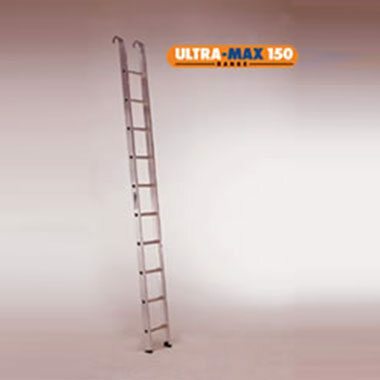 Little Jumbo Ladders sell several Brands and Models with various Load Ratings and Features.